Below is a current list of the Wee One's Corporate Partners. 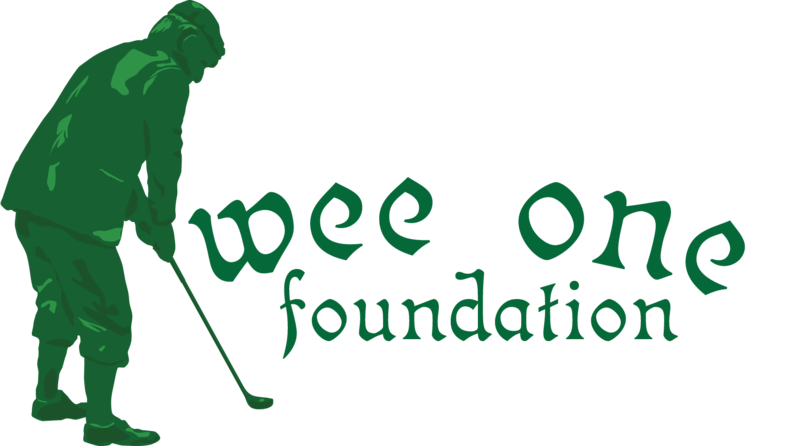 Each partner has developed a program to give back to the Wee One Foundation. Please visit each company's website for more information or contact the Wee One directly. Please direct all inquiries about any of these programs to Wee One Foundation or how your company can begin to support the Wee One Endowment.